iOS 12 is just a day old and a young security researcher has already hacked into it. Here’s what Abraham Masri posted on Twitter. When will Houdini be released for iOS 12? Abraham has already hacked iOS 12 and developed a new zero-day exploit. 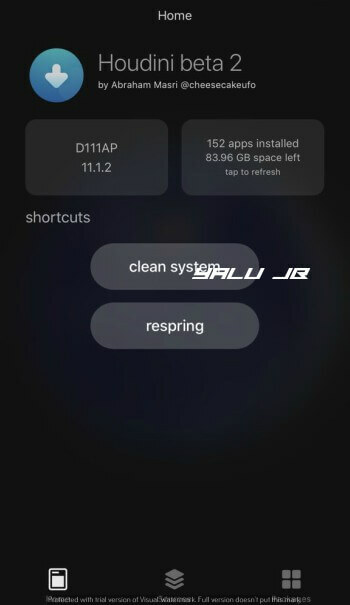 He ported Houdini semi-jailbreak to an iPhone 7 running iOS 12 Beta 1 firmware. For the uninitiated, a semi-jailbreak allows users to modify Control Center, apply Anemone themes, change fonts, etc. Here’s what the hacker posted on his Twitter handle. Although Houdini is a semi-jailbreak, there’s a lot of “hacking” going on behind the scenes. The older versions of this tool utilize a sandbox escape to modify the stock iOS operating system. However, Abraham’s latest sandbox exploit can only write data to the sandbox, not perform both read and write functions. This jailbreak will not see the light of the day, at least till September. The reason behind this is that jailbreak developers don’t want to blow a vulnerability on a developer beta update that not many users are willing to install. Therefore, you must wait until Apple drops the first public version of iOS 12. But even then, there’s no guarantee that it will work on that version as Apple may patch it beforehand. Moreover, Abraham is professional security researcher and makes vulnerabilities public only after reporting them to Apple. He also ported Houdini to iOS 11.4 a few weeks back and will probably wait for Apple’s security team to patch it before he releases it. If you are on iOS 11, you can download Houdini semi-jailbreak for iOS 11-11.1.2 and take it for a test drive. If your device is running iOS 11.3.1, you can also download the XCode project of this tool and run it if you have access to a paid developer certificate. For more jailbreak scene updates, follow us on Facebook and Twitter. 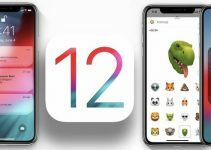 Which apps are compatible with iOS 12?